Summer is well and truly here, so get your body and soul ready with this Summer Special! Begin your journey with a divine pampering aromatic sea salt foot bath. 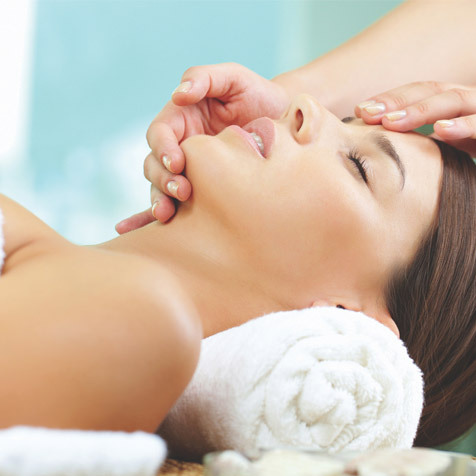 Then get treated to a full deluxe facial, utilising our brand new Ainhwa glycolic peel to promote healthy skin regeneration. Finish with a soothing ginger tea for complete serenity. Previous Post Benefits of Facials and why you should get one every monthNext Post NOW OPEN TUESDAYS WITH $65 MASSAGE SPECIAL!